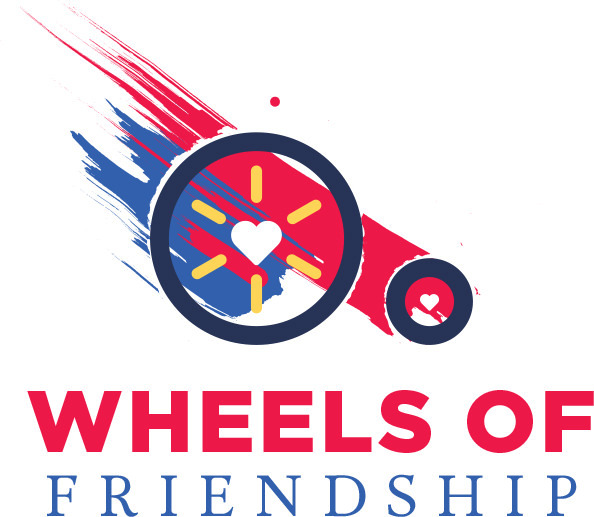 In response to frequent requests to purchase Wheels of Friendship reproductions, we are pleased to make these available. Printed onto canvas at Dan’s Camera City for superior quality and longevity, these reproductions are hand-stretched over hardwood ready-to-hang frames. Canvas prints are available in two sizes as shown below and will be ready approximately two weeks after ordering. Pick them up at Dan’s Camera City (Nazareth/Easton or Allentown) to save on shipping costs. Help Mikayla's Voice when you purchase from Amazon! Simply enable Amazon Smile under your account and shop as you normally would. 3-30% of your purchase price at stores like Staples, Home Depot, and eBay could change lives. Use Giving Assistant to help Mikaylas Voice.